The Auschwitz exhibition shop is open Monday to Sunday and offers visitors a wide range of books, audiovisual material and other stationery and arts materials related to the study of the Holocaust and the different groups of victims persecuted by Nazi Germany. 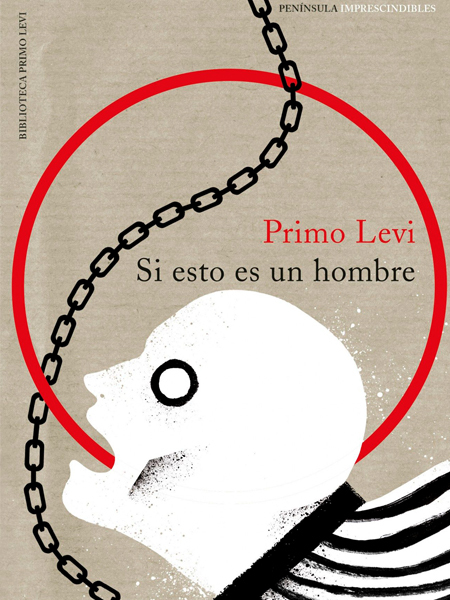 This booklist will be updated once a week and, in addition to a wide range of volumes published by the Auschwitz–Birkenau Memorial and Museum (in Spanish and English), includes a selection of classic and new titles related to Shoah. 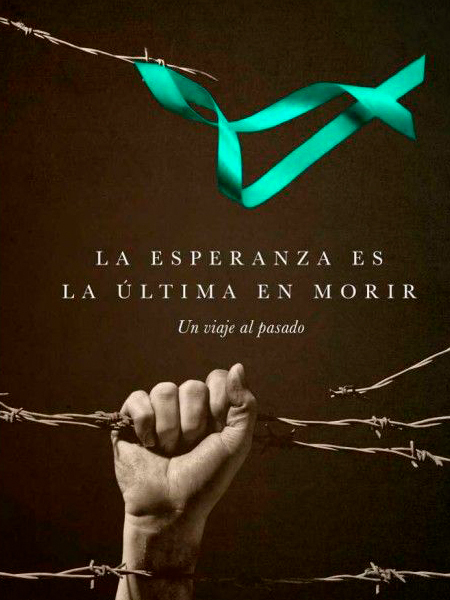 The most popular publication since the opening of the exhibition in December 2017 has been the catalogue of ‘Auschwitz: Not long ago, Not far away’ (141 pages, colour, published by Palacios y Museos), in both Spanish and English versions. It summarises the history of the largest camp of Nazi Germany through a tour of the 25 rooms that make up the exhibition and a selection from the collection of over 600 original objects. It also includes unpublished texts from the team of curators and the people behind the exhibition, as well as over 150 photographs. The diary of a 13-year-old Jewish girl who hid from the Nazis together with her family until they were denounced by neighbours. 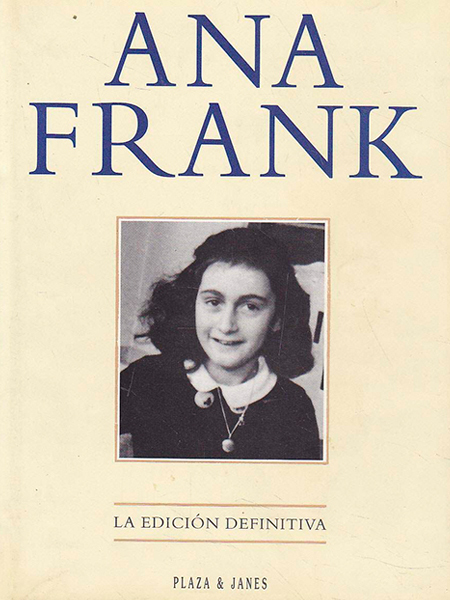 She died of typhus in the Bergen-Belsen concentration camp. 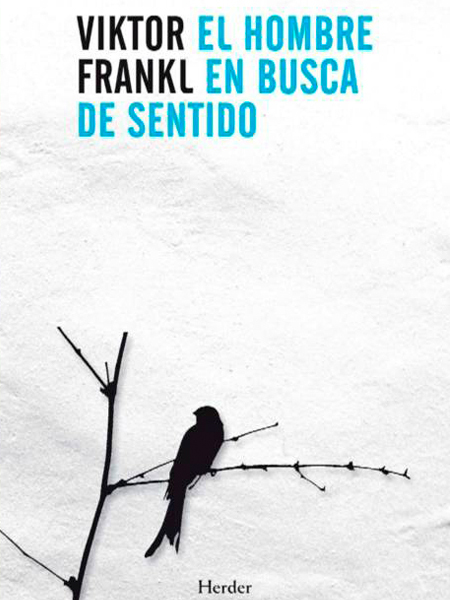 Frankl’s harrowing narration of his experience in concentration camps. As a psychiatrist and an inmate, he reflects with hope on the human capacity to overcome difficulties and discover the profound truth that gives meaning to our lives. 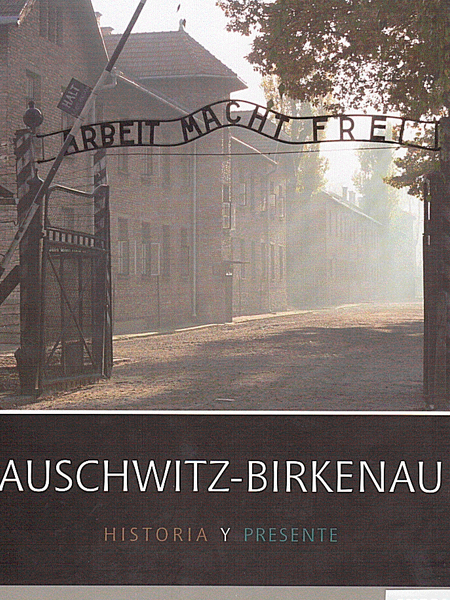 History of the Auschwitz concentration camp and the creation and continuous development of the museum. 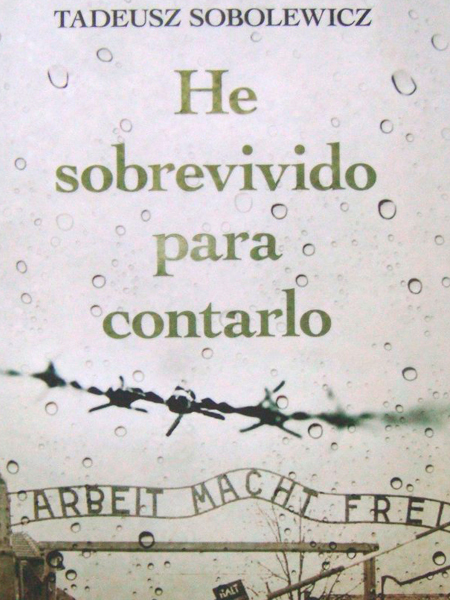 Illustrated with historic and modern photographs, the book contains basic information on Auschwitz, including the number of victims, a description of the camp and the resistance movement and its liberation. The chronicle of If This Is a Man (1947) is complemented by two subsequent works: The Truce( 1963), a picaresque account of a group of Italians who are freed from the camps and spend months travelling around central Europe in the company of the Red Army; and The Drowned and the Saved (1986), an essay in which Levi tries to understand the circumstances that allowed the degradation of the human being. An account of the cruelty and barbarity that human beings can withstand and how the mind and body can win the battle for survival. Testimony of the memory of the Holocaust and an example of the perseverance of one of the most human feelings—hope. 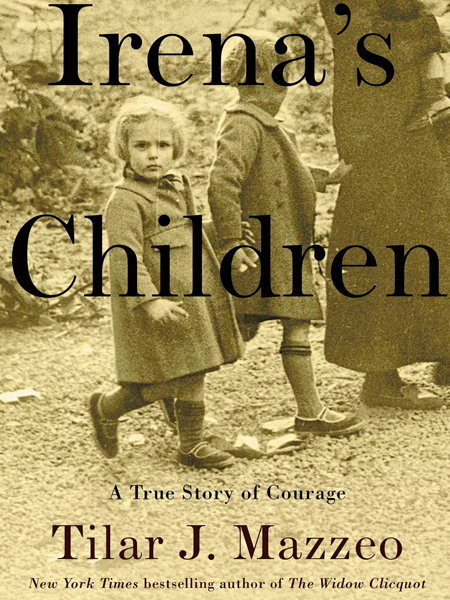 The story of Irena, angel of the Warsaw ghetto, who saved over 2,500 Jewish children from the Holocaust. 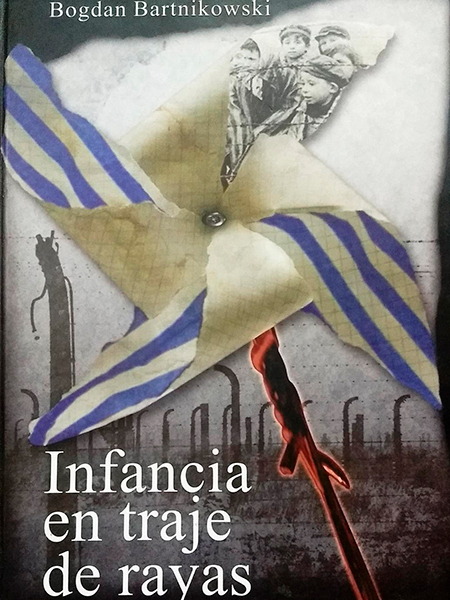 Moving autobiographical account of the tragic fate of the world of childhood in the Auschwitz camp. 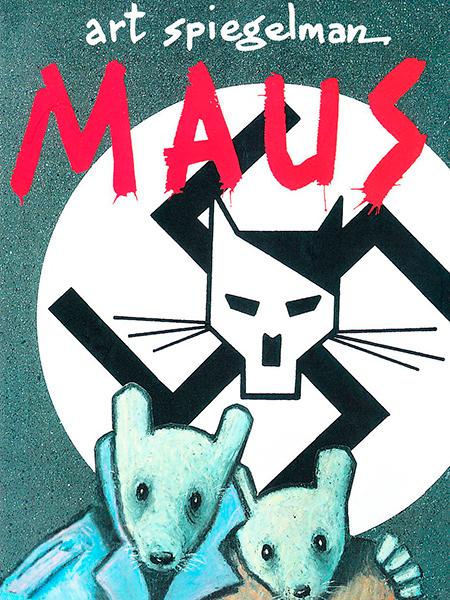 The famous illustrator Art Spiegelman recounts the horrific experience of his father in Auschwitz though Nazi cats and Jewish rats. A hypnotic and bitter-sweet story that became the first comic to receive the Pulitzer prize in 1992. 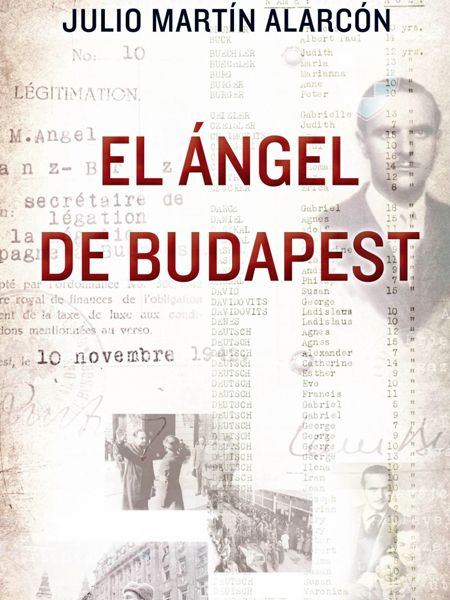 The history of Sanz Briz in Budapest is moving on account of its sensitivity and compassion during this inhumane episode European history.